VForce Security is a Certified Disabled Veteran Business Enterprise and Micro Small Business. We formed VForce because we believe the best way to serve our customers is to offer personnel and services that include the best our country have to offer. Our clients are government agencies, companies regulated by the PUC, government contractors, and private sector companies interested in quality over price. Our staff are trained and managed by a DVBE who provides world class employment services. Reliable and dependable solutions and services from the beginning of a project through completion and beyond. Our commitment of excellence to our employees, their families and clients are our top priority. 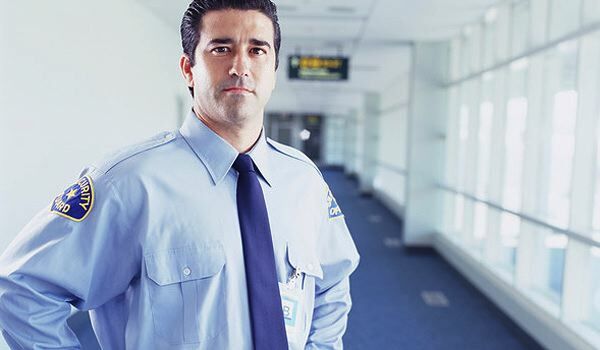 Professionally trained, certified and nationally recognized security staff and consultation services are our specialty. Strong moral principles and integrity leads to better business and longer lasting relationships with our clients. Today there are thousands of veterans returning from combat missions overseas that are being discharged from military service and have a need for quality employment where they can transition to civilian life. With the bulk of the returning and discharging military personnel being predominately infantry we seamlessly match the characteristics that make a good soldier and excellent security officer. VForce Security provides tools, training, resources and experience needed to seamlessly navigate all employment regulations and significantly reduce the cost and burden of providing qualified labor and employment services for your business. Headquartered in Sacramento California, our leadership has over 60 years in combined staffing and employment services experience.